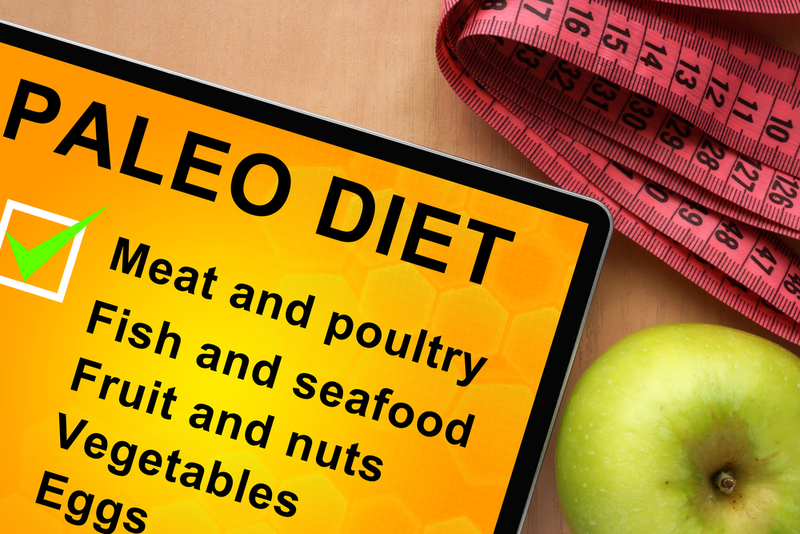 The Paleo diet has been around for a long time, but it didn’t start gaining much attention until recently. Dr. Loren Cordain recently wrote a detailed overview of the history of the Paleo diet, and, as you can see from the Google Trends chart in his post, the diet started becoming popular around 2010. Since becoming a mainstream and recognizable diet, more and more people are becoming increasingly interested in the health benefits of following the Paleo parameters. These research-backed health benefits include weight loss, anti-inflammatory benefits and many others. Sure you’re disciplined on day one of your new Paleo push, however as your motivation and commitment waivers, the last thing you need in your house is pesky temptation and cheat foods! To combat this issue, it’s time to clear out all non-paleo items from your pantry. Michele of Paleo Running Mom advises all new paleo followers to get rid of it and simply throw out any and all junk food. You will be 10 times more likely to stick to the Paleo diet if you don’t have breads, dairy and other non-Paleo foods around, begging to be eaten. You won’t have to worry about giving into your cravings in a moment of weakness. As a general rule of thumb – keep it simple! A number of studies have shown that people are much more likely to stick to their diet if they don’t over complicate it with tricky recipes and culinary techniques. While it’s nice to have a large, multi-course meal for special occasions, you should generally try to make the simplest and easiest meals possible. Fear not, there are a few paleo-friendly condiment options that can help you spice up your meals and delight your taste buds, such as paleo mayo from Chosen Foods. You will eventually get into a rhythm and figure out what types of foods and recipes you like the best. The paleo diet is not meant to be a starvation diet. It works by keeping you full, so you don’t feel tempted to munch on sugary or processed foods. It will backfire if you don’t give your body the nourishment it requires and you’ll most likely revert back to eating lower quality foods or give up completely. Additionally, too many people fall victim to the common mistake of following online guides which are appropriate for someone with a completely different body composition and activity level. If you are a 6’ 2” man, you will obviously need to eat larger portions than a 5’4” woman. You will also need to eat more if you are doing Crossfit or other intensive activities. Diane Sanfilippo, a holistic nutritionist and author of Practical Paleo says it is also important to eat the right foods to keep your blood sugar levels moderated. One of my vegan friends made a very honest confession. He admitted to sticking to his diet at home, because he never kept non-vegan foods in the house. However, he often ate meat and dairy when he went out, because it was so hard to find decent vegan foods at most restaurants. For the Paleo diet your best option is to simply prepare your own meals in advance. Then you don’t have to worry about choosing between starving and breaking your diet.